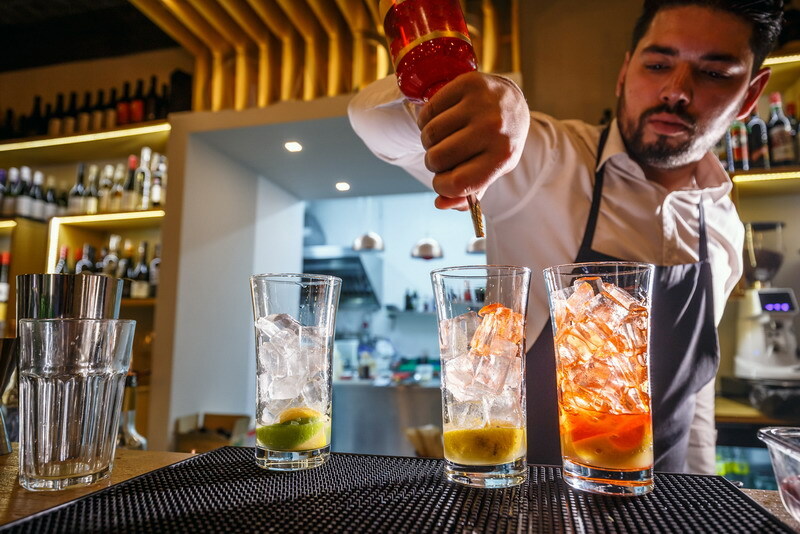 There are quite a few reasons for putting your bartenders and servers through Utah alcohol certification classes. At the top the list is regulation. Throughout the U.S., there are a myriad of laws pertaining to how alcohol can be served in bars and restaurants. 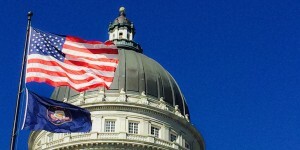 Completing training for a food handlers permit in Utah makes food service workers eligible to receive their permits from local health departments. Training can be completed online or in person, offered through organizations approved by the state to provide training. 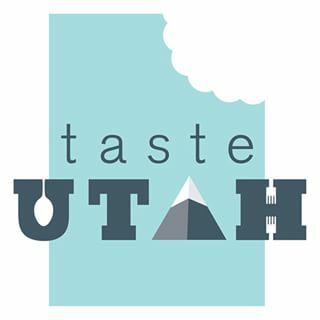 The Utah Restaurant Association is one such organization. 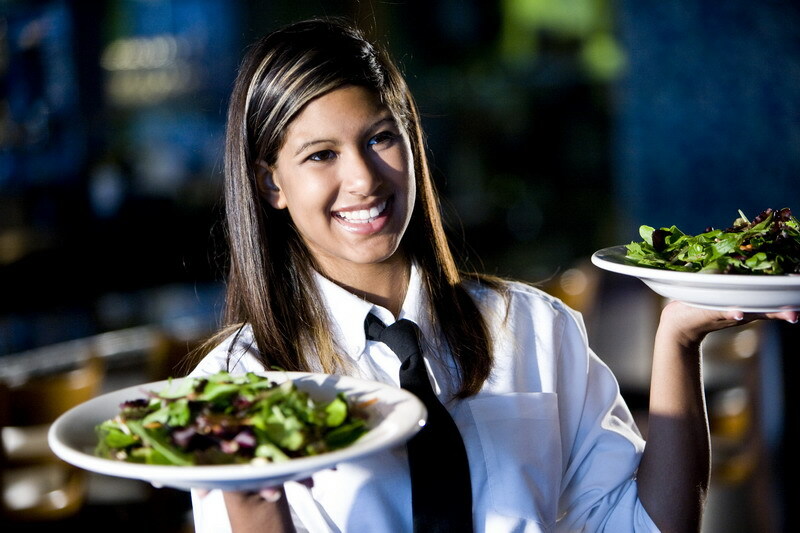 We offer training for food handlers online. Few things have impacted modern society quite like social media. If something hasn’t happened on social media, it hasn’t happened, right? So many people depend on it as their primary source of information that it is impossible to ignore. 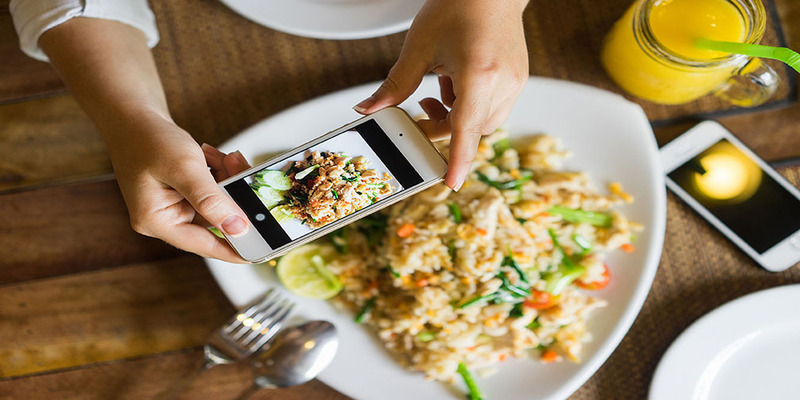 Make no mistake, social media even effects society’s understanding of food safety. The Utah Restaurant Association’s ServSafe training program is the antidote for social media. It is designed for food service managers interested in learning the latest standards and methodologies for maintaining food safety. Our program is accredited by the American National Standards Institute Conference for Food Protection. The Utah Restaurant Association is Thrilled to Announce a Partnership with Workers Compensation Fund Of Utah and A Workers’ Compensation Program Designed for URA Members! 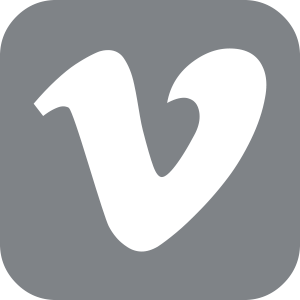 The Utah Restaurant Association has endorsed WCF Insurance(WCF) as the carrier for URA members’ workers’ compensation coverage. By combining benefits designed to meet URA members’ needs with traditional services, the program offers the most comprehensive workers’ compensation package available. Eligible and enrolled URA members qualify for a 5% discount on their workers’ compensation Premiums. Members have account service teams that work with the company to develop and implement a custom-tailored service plan that meets your needs. Participating URA members are required to comply with program provisions, including attendance at two industry-specific safety classes or seminars annually. To help meet this requirement, WCF’s Safety Department offers FREE seminars exclusively for members in addition to classes already offered throughout the year. WCF offers the most convenient and exceptional claims management in the state. Claims can be filed at WCF.com or by phone or fax. Members can also utilize WCF’s secure website to view filed claims, print loss runs and access other policy-specific information. URA members are also eligible to obtain Employment Practices Liability Insurance and Data Breach Coverage. Ask your insurance agent or marketing representative for more details. Remember, the ONLY way your business is eligible for this incredible program is through membership with the Utah Restaurant Association. The URA values it’s members and strives to provide such incentives and programs through innovative and strategic partnerships as the Workers’ Compensation Fund. 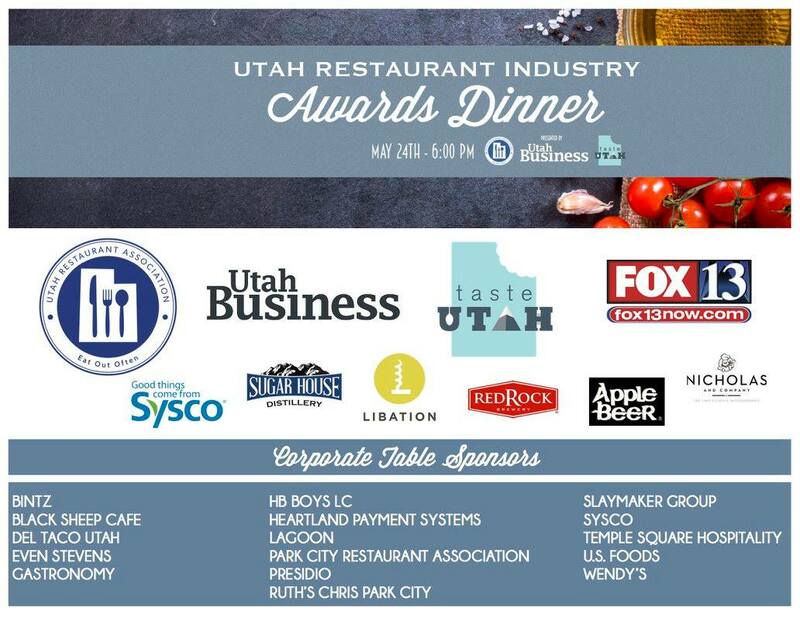 The Utah Restaurant Association in partnership with Utah Business Magazine hosted the annual “Restaurant Industry Awards Dinner” Tuesday, May 24, 2016 in the Grand America’s Grand Ballroom. 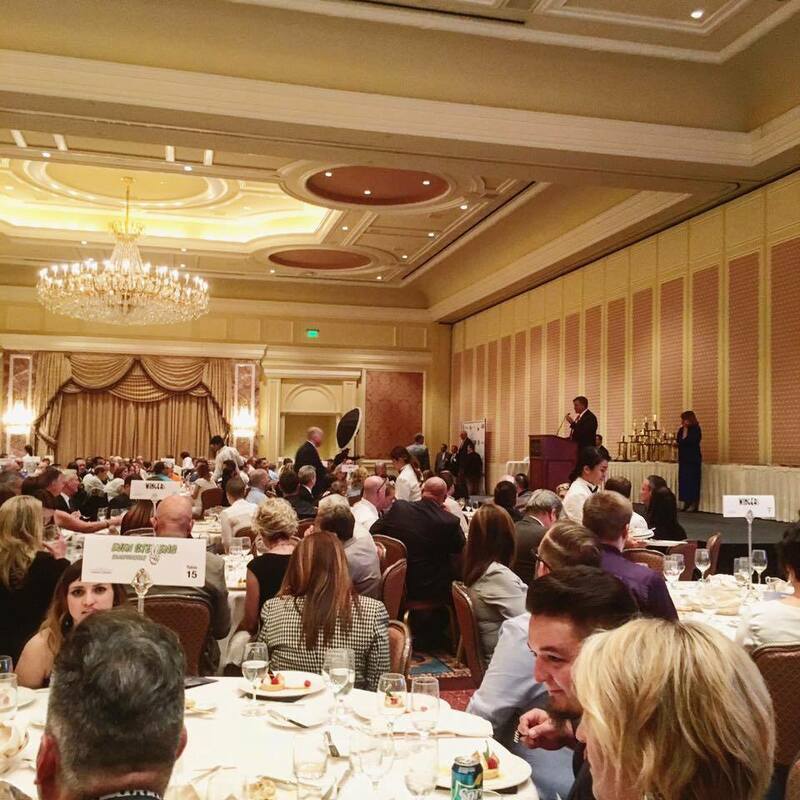 The Awards Dinner honors professionals working in the Utah Restaurant Industry. 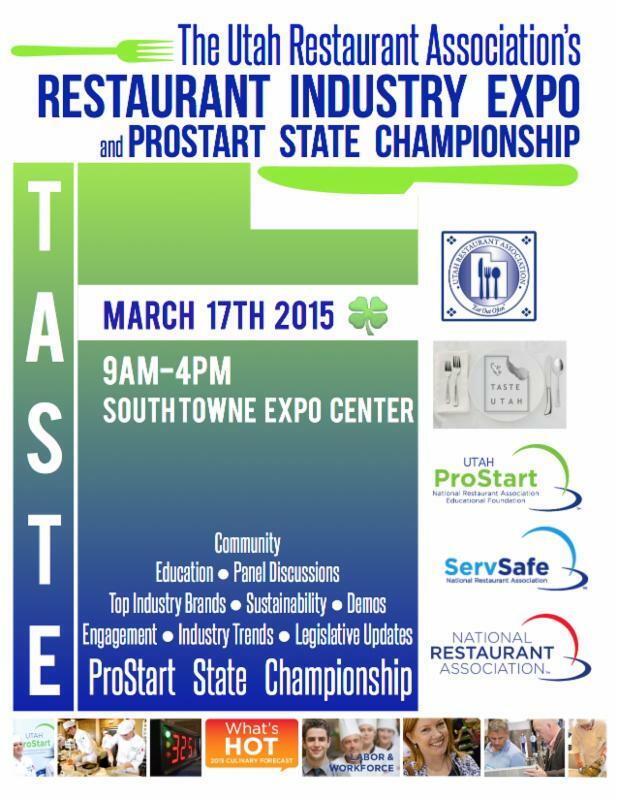 It also affords the opportunity for busy owners, chefs, operators, employees, vendors, ProStart teachers and students, businesses and industry allies to gather in support and celebration of one another and the food service industry. Below is a full list of award recipients for 2016. Congratulations to all our award recipients and our industry for an incredible year of growth, community and success. Hall Of Fame: Tom Guinney – Gastronomy Inc.
BAKE 360, Ballard Hog Farm, Beehive Cheese, Beltex Meats, Benja’s Thai & Sushi, Billy Blanco’s, Black Sheep Cafe, The Bluebird Restaurant, The Buffalo Grill, Chili Beak, Communal, The Copper Onion, Even Stevens, First Frost Farm, Grub Steak Restaurant, Handle, J&G Grill, Log Haven, Malena’s Cafe, Maddox Ranch House, Mandarin, Market Street Grill, Mazza, Mesa Farm Market, Milt’s Stage Stop, Milt’s Stop & Eat, Moab Brewery, Morgan Valley Lamb / Jones Creek Beef, Mountain View Mushrooms, Naked Fish Japanese Bistro, Roosters Brewing Co, Rosehill Dairy, Slide Ridge Honey, Solstice Chocolate, Stone Ground Bakery, Sunglow Cafe, Taqueria 27 and Tony Caputo’s Market & Deli.